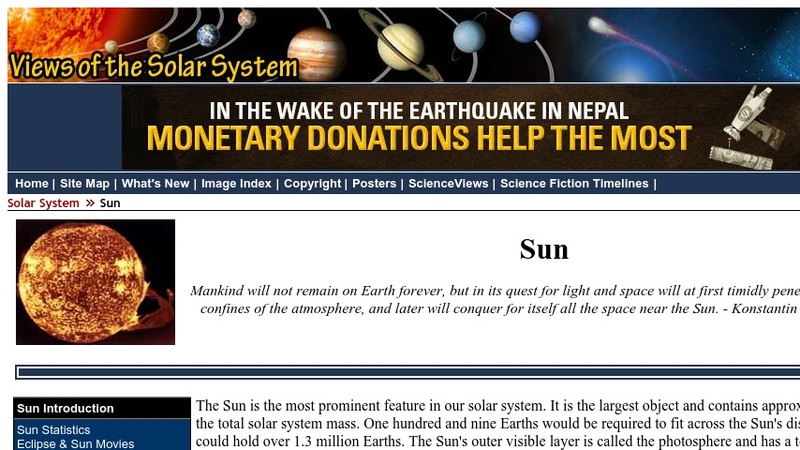 This document provides the user with an introduction to the structure and physical properties of the Sun. A brief discussion of hydrogen fusion is included, along with a table that lists some numerical information about our star. Links to a glossary are embedded in the text, and links to related sites are also provided.